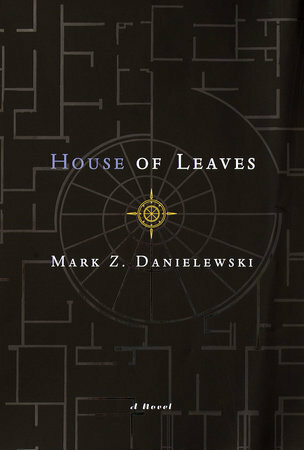 Known for his experimental fiction, Danielewski recently released the first installment of his 27-volume novel, The Familiar, but readers looking for a beautiful scare should check out House of Leaves. The book features two simultaneous stories: the first about a young family that discovers their new house is bigger on the inside than the exterior measurements, and the second about Johnny, a young man who follows the documentary transcript about what the family discovers next in their haunted home. Danielewski deconstructs storytelling conventions and utilizes visual elements on the page to fully immerse the reader in this horrific tale. 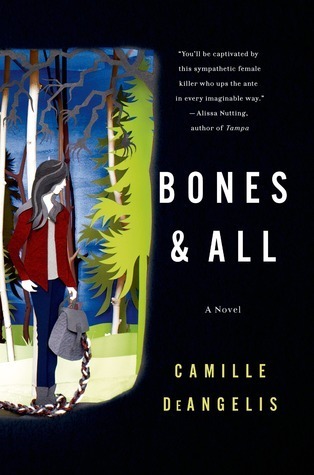 Part monster story, part Bildungsroman, Bones and All follows sixteen-year-old Maren Yearly as she travels across America in search of her father. On the outside, Maren seems like any average teenage girl -- she is thoughtful, smart, she likes to read--but Maren has an appetite beyond normal human consumption. She eats people, boys in particular, and has spent her life on the run and incapable of maintaining friendships. Her journey through parking lots and state parks forces Maren to confront her monstrous nature and desire for human connection in a novel that is both cozy and chilling. 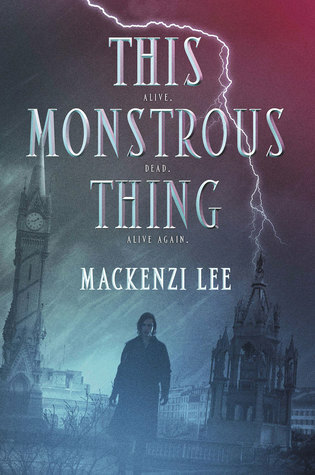 Historical fantasy author Mackenzi Lee elegantly melds early 19th century Europe with steampunk technology in this reimagining of Mary Shelly's horror classic, Frankenstein. Alasdair Finch is a Shadow Boy, raised in a family of mechanics who repair "clockwork men" in secret, due to the heavy prejudices and religious ideology against the use of technology in medicine. Alasdair's life is further complicated after he uses clockwork to bring his older brother, Oliver, back from the dead. Each moment of this book is wrapped in mystery as Alasdair grapples with the responsibility of caring for a more wild version of the brother he once loved. A Young Adult novel that can be enjoyed by adult audiences, this stunning debut questions man's relationship to technology, and the nature of humanity itself. This graphic novel features a collection of twelve individual comics about every day people with unusual powers. These characters are haunted by their unique abilities, so much that some consider it a curse. 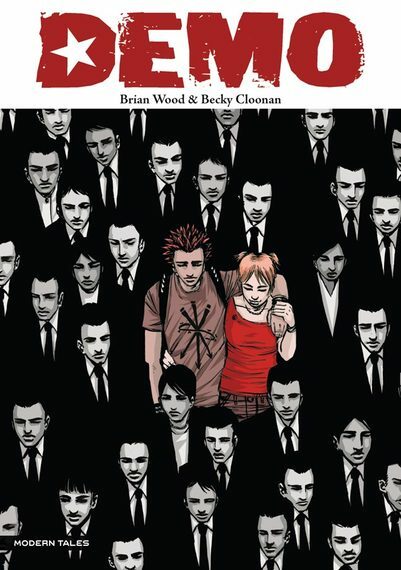 While all the stories focus on the characters coming to terms with this part of themselves, their lives and worlds are distinct from each other, highlighted by Becky Cloonan's incredible stylistic versatility. This collection is packed with emotion, but ultimately leaves the reader with a sense of hope.